It contains Vitamin C at a concentration of 5% — gentle enough for those with sensitive skin to use without irritation but strong enough to even out skin tone, tighten pores, brighten skin, and fade pigmentation. Studies show that anything from 1% to 20% Vitamin C is effective. 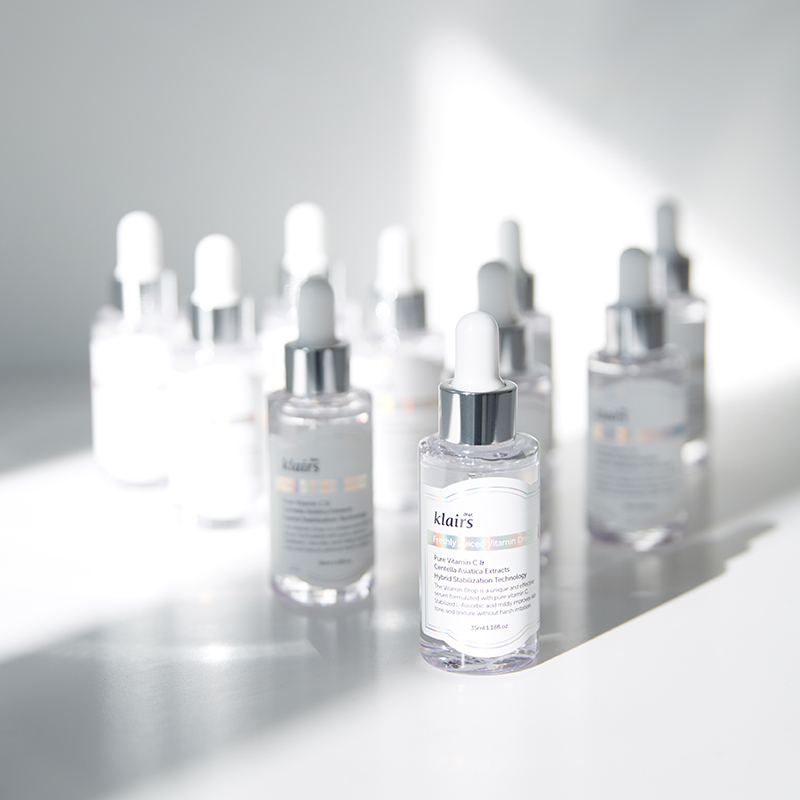 When using vitamin serums, it does not necessarily mean the higher the concentration, the more effective the results. · This ingredient labeling was written in accordance with Korea Ministry of Food and Drug Safety standards. 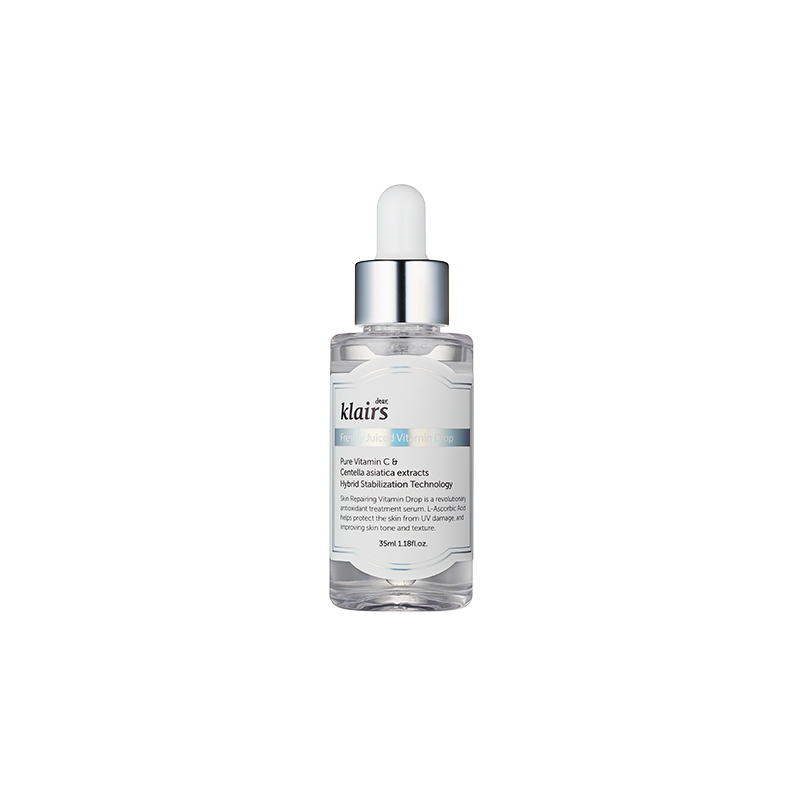 After cleansing, apply about half a drop to the entire face and gently massage it into the skin. For those with sensitive skin, use after toner and apply 3-4 drops. For those with extra sensitive skin, mix a few drops into serum or lotion and apply to face. Highly recommended to follow up with sunscreen when using during the day. Recommend to store in fridge or dark cool place away from direct sunlight.